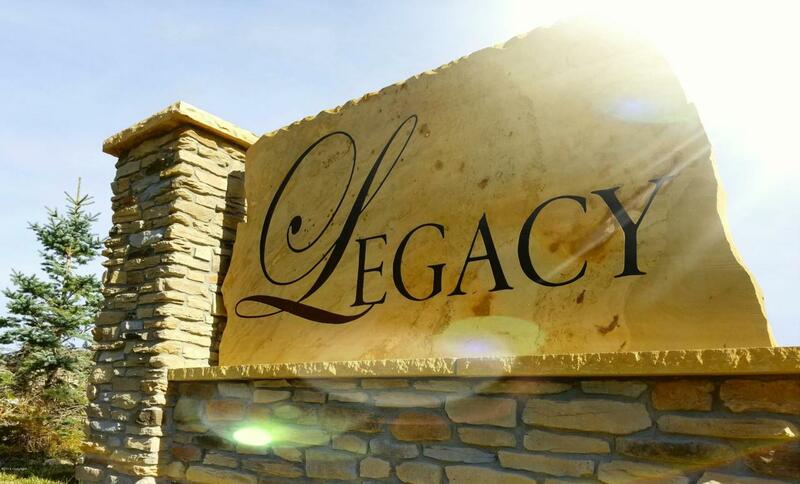 Legacy Ridge Phase III lots are now available for sale. 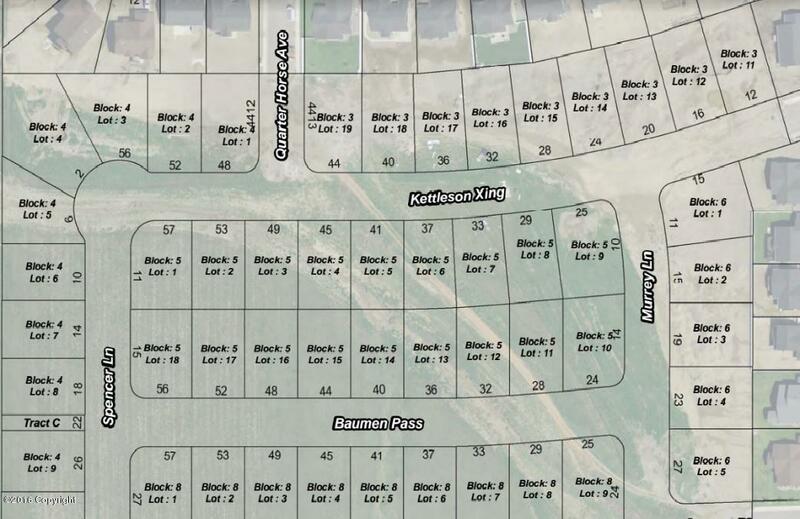 Don't miss a wonderful opportunity to own a lot in Gillette's fastest growing area! Nestled between the Recreation Center and one of Gillette's newest elementary schools, Legacy Ridge offers a tremendous location with affordable prices and great resale value! Choose your builder, be your own contractor, or simply secure a lot for the future! Listing courtesy of Lexi Ostlund of Re/Max Professionals.